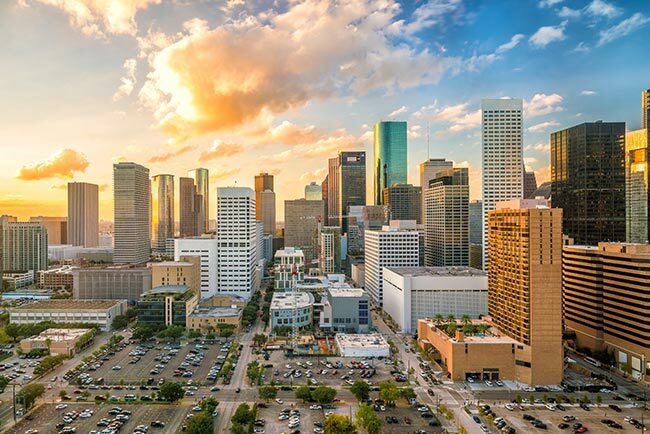 From the day we set up shop in the Space City, Hot Shot Trucking Services Houston has devoted itself to understanding and resolving local shipping challenges. We have a keen sense of all the industries that operate in Houston, Harris County, and the surrounding region, and have tailored our services to these industries’ unique needs. By providing swift, safe, and reliable air and ground shipments, we keep the Greater Houston economy running at full capacity. Aerospace manufacturing and energy production form the backbone of the Houston economy, so Hot Shot Trucking Services Houston has made serving these industries a priority. Both manufacturers and energy companies need supplies that arrive in pristine condition. Without this, aerospace producers will not be able to make safe, efficient planes and helicopters, while energy firms can’t mine or harvest resources safely and reliably. Dedicated Services - For ground deliveries, we devote one of our hot shot trucks to every customer’s orders. This means that if you need unique storage equipment, such as that used to protect manufacturing supplies from road turbulence, we will have no trouble setting them up. Team Drivers - To further enhance the safety of our ground services, we require two drivers to operate each vehicle that travels more than a minimum distance. This means that each driver will have a chance to rest, preventing either from becoming too tired to work safely. It also means that both drivers will be able to watch out for road hazards and attend to the shipping items if they ever become disrupted. Airline Vetting - For customers that need to fly their items in, we maintain close relationships with all cargo airlines that ship into or out of Houston. Not only does this let us schedule cargo flights for you with ease, but it lets us charter new hot shot freight flights if airline schedules don’t meet your needs. 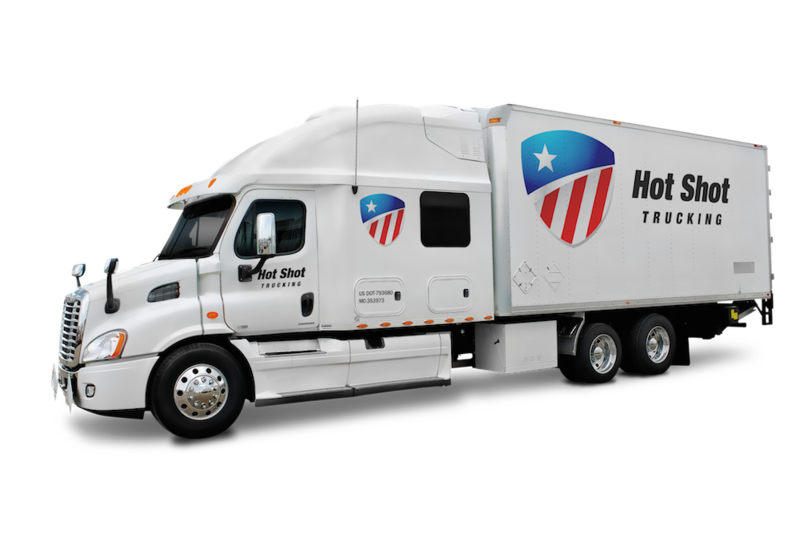 Hot Shot Trucking Services Houston understands that Greater Houston businesses are often nervous about their orders while they are en route, especially if they are shipping by air. For this reason, we provide a centralized customer service office, where you can request updates on your orders at any time. Because we invest in advanced tracking for all our hot shot services, we can tell you precisely where your order is and give you an estimate on when it is likely to arrive. Besides helping us to give you updates, our tracking methods make it easier to keep your hot shot trucking or air cargo order on schedule. If we detect an obstacle on the road that our hot shot truck is traveling on, we can guide the truck onto a new route from their present position. Likewise, if your air shipment is going to miss its connecting flight, we will know ahead of time, and can schedule or charter a new flight to keep it on schedule. 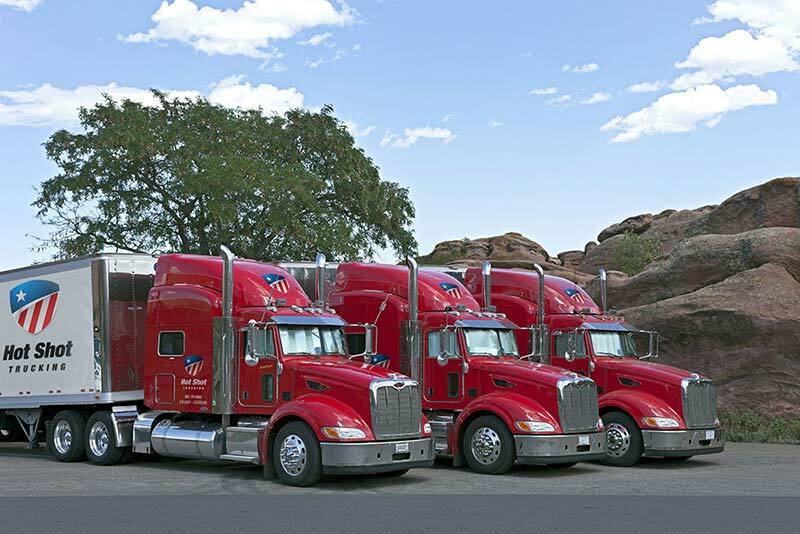 For more information on hot shot trucking services in Houston and beyond, contact us today at (800) 713-1000.